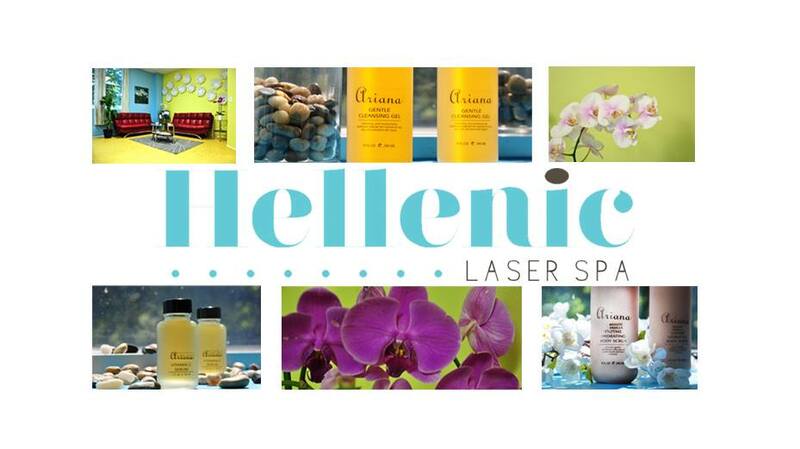 When it comes to your body it is never good to take chances if you’re looking for state of the art treatments and the best professional staff, Hellenic Laser Spa stands out on its own. To help you decide today, here are some reasons why we’re one of the top spas in Denver. Our main care is our customers. We strive to provide personalized service, as each individual has unique needs. We also take care that you will feel comfortable and relaxed with us. You will find a friendly environment, informative consultations, careful specially made skin care plans and follow-up services; all in the hands of the best professionals in Denver. We offer a variety of skin treatments and therapies. Our modern skin solutions will provide your skin with a youthful glow and postpone visual aging. 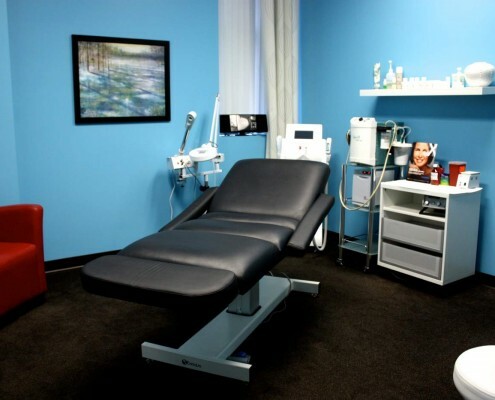 Our services include Laser Hair Reduction, Injectables and Fillers, CO2 Fractional Treatment, Microdermabrasion, IPL Photofacial, Venus Erbium Laser, Chemical Peel / Jessner Peel, Vascular Therapy, Thermo-Lo treatment, Dermaplane, Nail Fungus Laser Therapy, Teeth Whitening, and Electrolysis. Puzzled of all these treatments? Relax, our expert personnel will recommend you a specific treatment to target your individual skin issues. 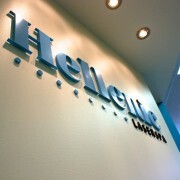 At Hellenic Laser Spa we say: Everybody deserves a good looking skin. For us, having a healthy beautiful skin doesn’t mean you have to go bankrupt. We offer treatment packages and deals that you won’t easily find at other spas. We also offer Interest-Free Financing. Take a look at our prices and see for yourself! You are not far away from a great laser treatment. Not only are we located within 5 minutes from Town center, but our facilities will give you the certainty that you’re in a prime medical laser spa. Check out our photo gallery to peek around! 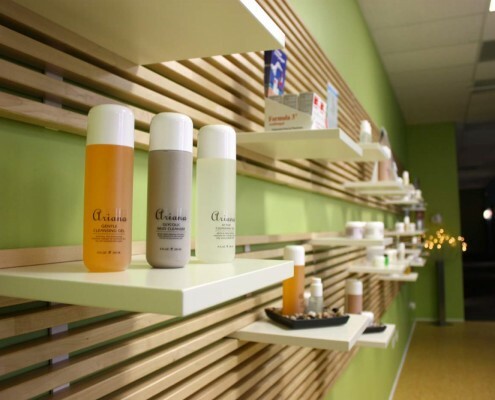 Call us today to schedule a consultation and begin your personalized skin care plan! Hellenic Laser Spa is located in Lowry Town Center, on 7465 East 1st Ave., Suite C. All our treatments are performed by laser trained professionals, licensed estheticians, and certified injection specialists. We offer CO2 Fractional Treatment, Injectables and Fillers, Skin Resurfacing treatments, Laser Hair Reduction, Teeth Whitening, and many more.